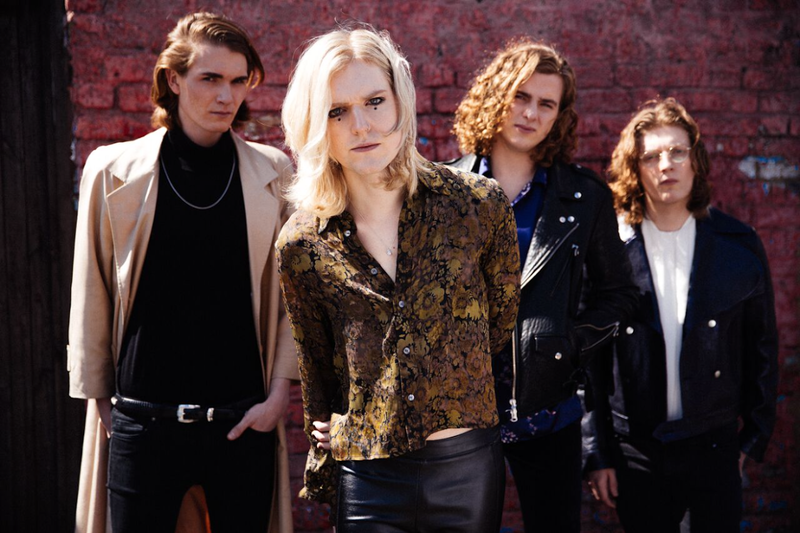 Whilst the single was already released as part of an EP last year, Sundara Karma have unveiled a new recording of Loveblood today ahead of their upcoming UK tour and a jam-packed festival circuit. Whilst it doesn't differ too much from the original take a listen for yourselves below. Frontman Oscar Lulu had the following to say on its conception: "The song is about fate, love and tragedy. A kind of Romeo and Juliet inspired thing. It’s also inspired by Oscar Wilde’s short story ‘Lord Arthur Savile’s Crime’. Mysteries of the unexplained is something that has a huge appeal for me".